CERA BAJA FUSION STARPIL	Hay 11 productos. 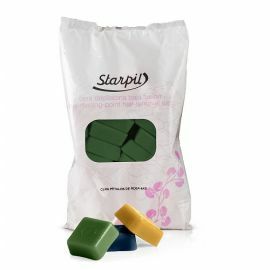 CERA STARPIL VEGETAL 2AB 1 Kg. CERA STARPIL VEGETAL VERDE DE BAJA FUSION 2 ABEJAS. 1 Kg. 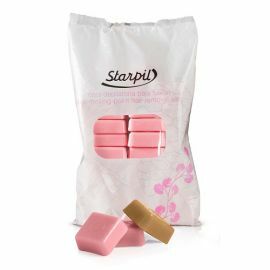 CERA STARPIL ROSA 4AB 1 Kg. 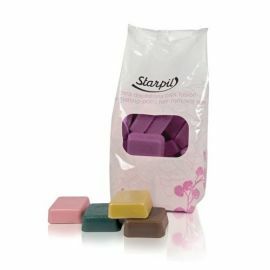 CERA STARPIL DE BAJA FUSION ROSA 5 ABEJAS. 1Kg. 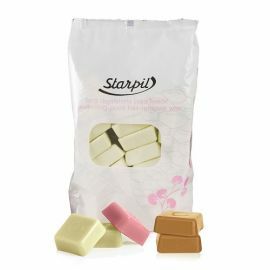 CERA STARPIL MARFIL 5AB 1 Kg. CERA STARPIL DE BAJA FUSION MARFIL 5 ABEJAS. 1Kg. 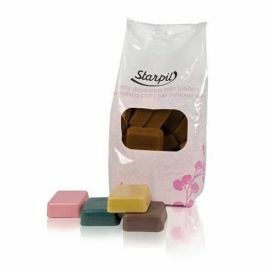 CERA STARPIL CHOCOTHERAPY 5AB 1 Kg. 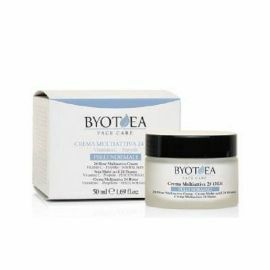 CERA STARPIL DE BAJA FUSION CHOCOTHERAPY 5 ABEJAS. 1Kg. CERA STARPIL AZUL 2AB 1 Kg. CERA STARPIL DE BAJA FUSION AZUL 2 ABEJAS. 1Kg. CERA STARPIL ORO 5AB 1 Kg. CERA STARPIL DE BAJA FUSION ORO/GOLD 5 ABEJAS. 1Kg. 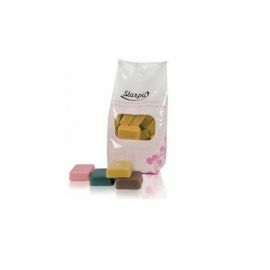 CERA STARPIL MALVA 5AB 1 Kg. CERA STARPIL DE BAJA FUSION MALVA 5 ABEJAS. 1Kg. 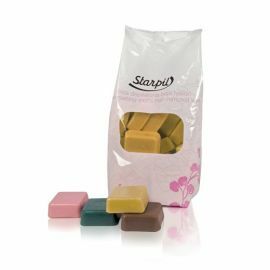 CREA STARPIL NATURAL 3AB 1 Kg. CERA STARPIL DE BAJA FUSION NATURAL 3 ABEJAS. 1Kg. CERA STARPIL VEGETAL 3AB 1 Kg. CERA STARPIL VEGETAL VERDE DE BAJA FUSION 3 ABEJAS. 1 Kg. CERA STARPIL AZUL EXTRA 3 AB 1 Kg. CERA STARPIL DE BAJA FUSION AZUL EXTRA 3 ABEJAS. 1Kg.